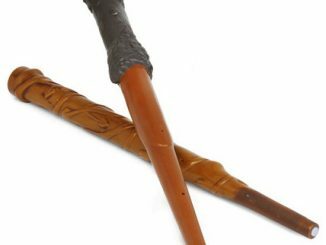 Every wizard knows just how important their unique wand is for channeling their magic, which makes this Harry Potter Dumbledore’s Army Wand Collection all the more special. 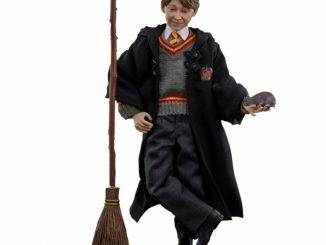 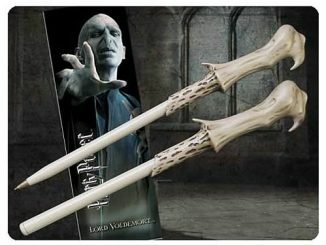 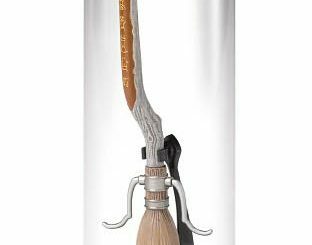 It features 6 unique wands and an awesome wall-mountable display that looks like a scroll of parchment. 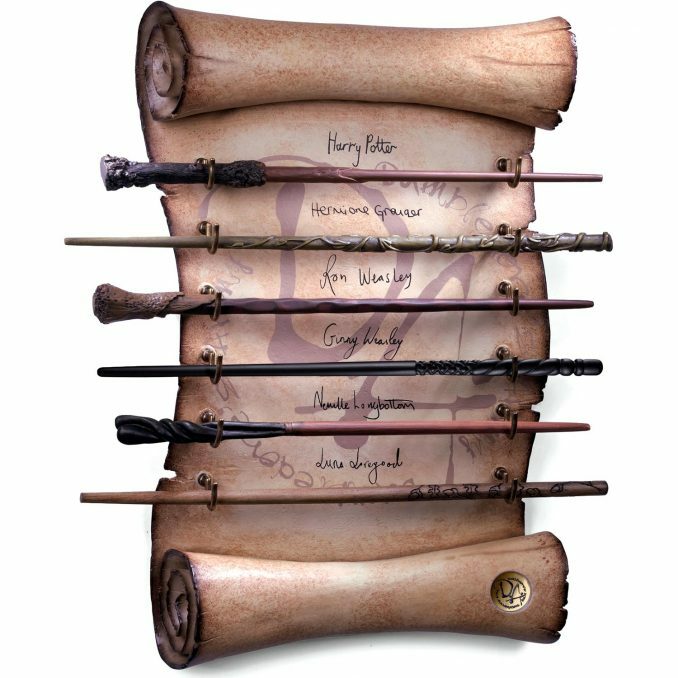 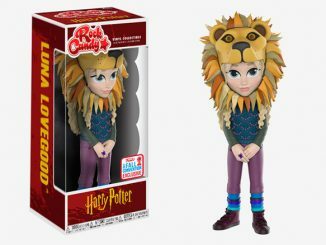 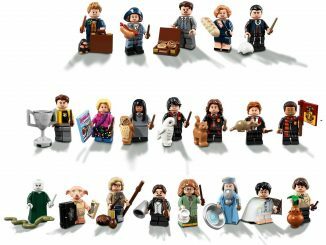 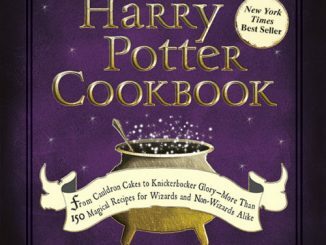 The six wands in this collection are those of Harry Potter, Hermine Granger, Ron Weasley, Ginny Weasley, Neville Longbottom, and Luna Lovegood. 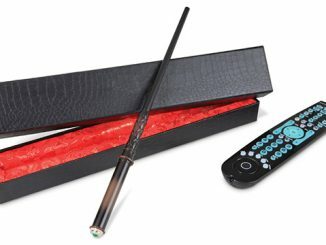 Show off your loyalty to Albus Dumbledore and your love for all things Potter with this deluxe wand collection. 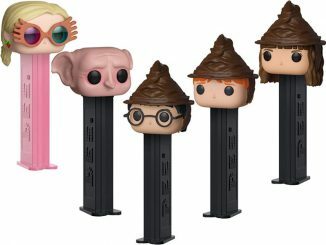 The wands of Harry Potter, Hermine Granger, Ron Weasley, Ginny Weasley, Neville Longbottom and Luna Lovegood, are all together in this exquisite piece of decor. They are held on a scroll of parchment-style display, that can be mounted on the wall. 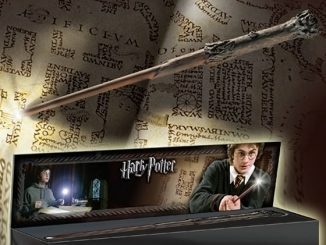 Purchase the Harry Potter Dumbledore’s Army Wand Collection at BoxLunch and own an exquisite Wizarding World collectible. 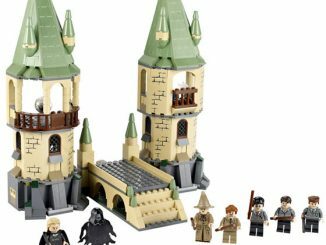 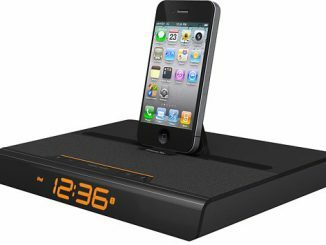 Its regular price is $219.90, but at the time of publication (February 4, 2019), it is on sale for 20% off making it a more reasonable $175.92.